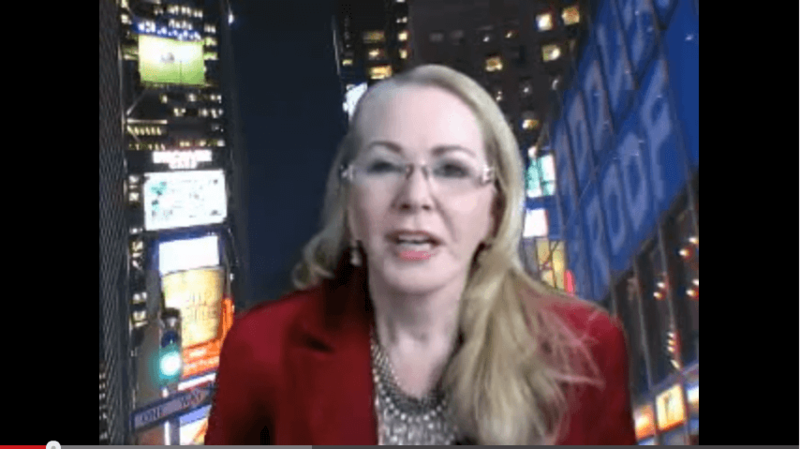 Jennifer Angel’s Weekly Business Overview Report recorded for The Media Madams, Sydney Australia. 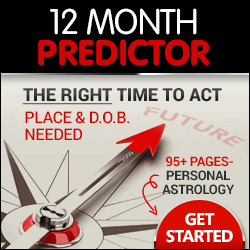 Watch your horoscope video for Weekly Monthly and Daily Overview reports. Subscribe to Jennifer Angel’s daily, weekly, monthly astrology videos so you never miss a forecast for Aries, Taurus, Gemini, Cancer, Leo, Virgo, Libra, Scorpio, Sagittarius, Capricorn, Aquarius, Pisces – every day. 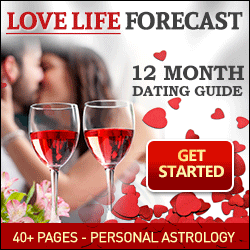 There’s much more information about your star sign with relationship and dating features – including love partner compatibility widgets – on Jennifer Angel’s Mistress of Astrology – www.mistressofastrology.com. 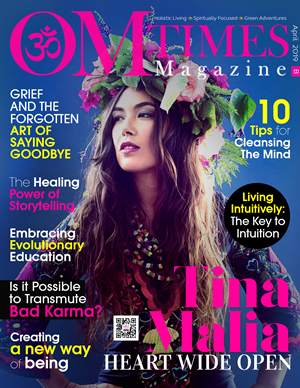 http://www.harpersbazaar.com/culture/…. 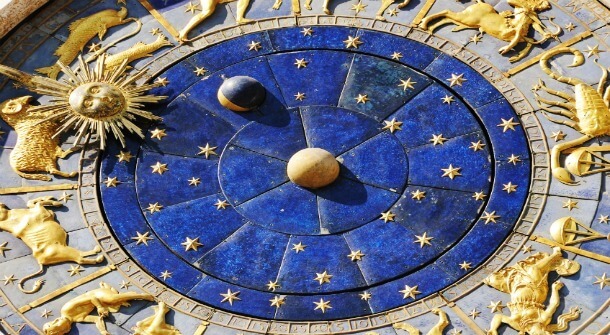 Click and read everything about your star sign for today, this week, this month and this year.